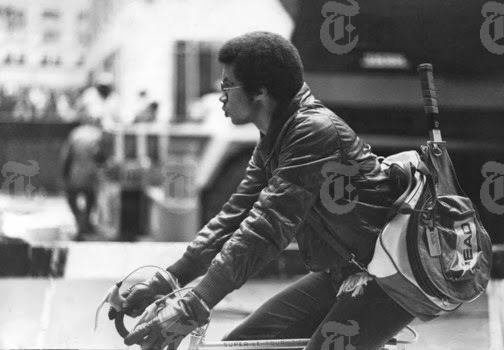 In honor of February being Black History Month we take a look at African Americans and Cycling. 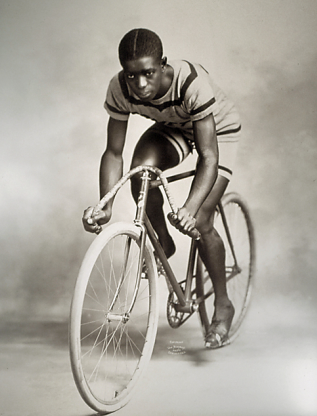 Most people don't associate black athletes with cycling, however they have a proud history. 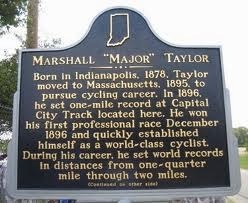 In 1899 Marshall "Major" Taylor won the world 1 mile track cycling championship. He set numerous world records and was the first African-American athlete in any sport to achieve the level of world champion. 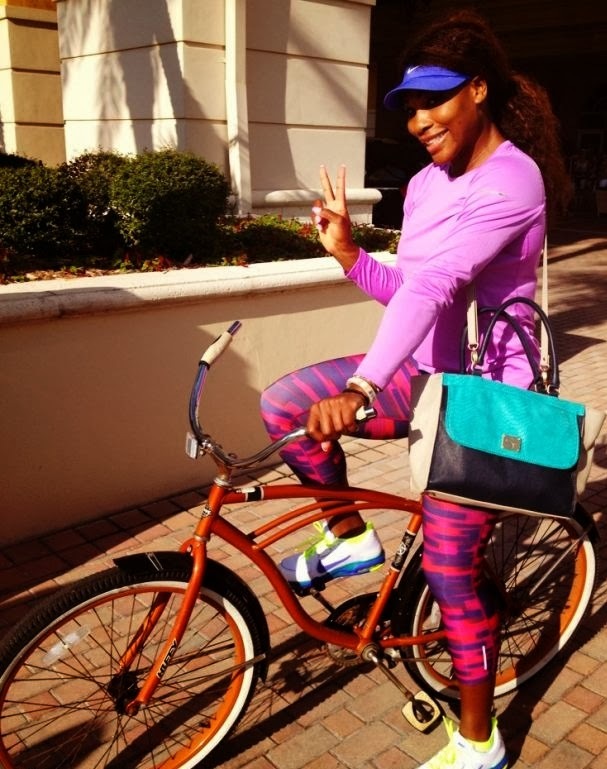 Other sports not generally associated with black athletes are tennis and golf. But there are standouts. Arthur Ashe- ranked world number one in tennis in 1968 and winner of Wimbledon, the US Open and the Australian Open. Serena Williams- currently ranked number one in women's singles tennis, has won 32 Major titles and over $50 Million in prize money. 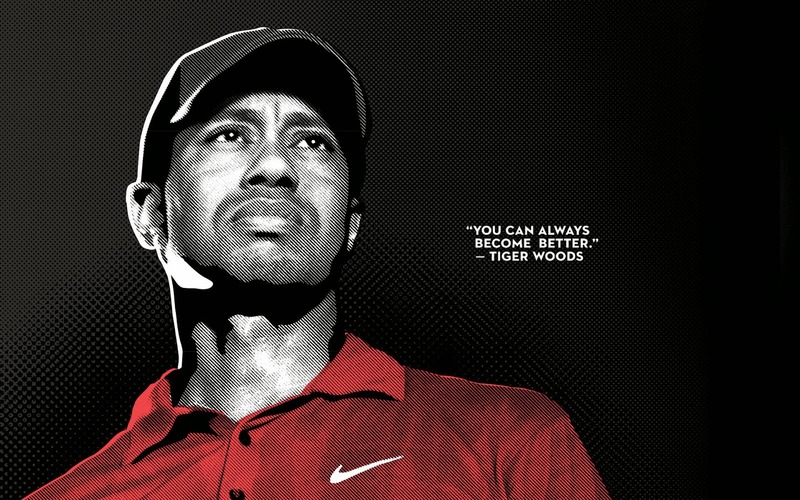 Tiger Woods- among the most successful golfers of all time and one of the highest paid athletes in history. One of the greatest heavyweights boxers in history-crowned "Sportsman of the Century" by Sports Illustrated. 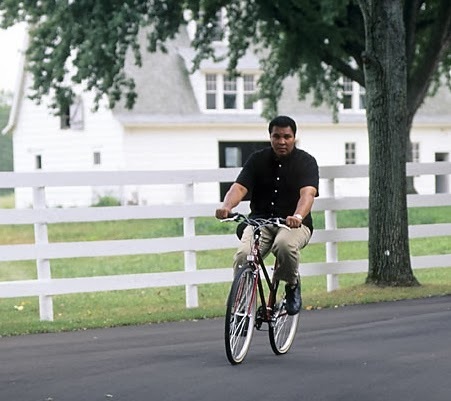 Ali got his start in boxing after his bicycle was stolen. He was furious and a cop who overheard him say that he was going to "whup" whoever stole it told him, "You better learn how to box first." He took the advice and won his first bout within weeks. No word on whether he ever got his bicycle back. 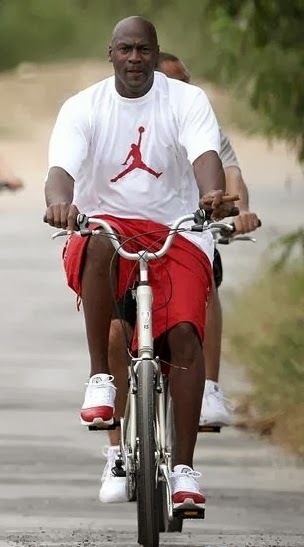 #23 Michael Jordan- arguably the best basketball player of all time, also enjoys cycling. Cycling is fun for everybody. 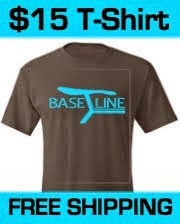 You don't have to be an athlete. 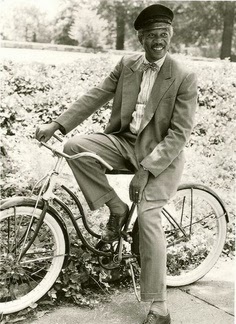 Here is a talented young African-American that also enjoyed cycling. One of the biggest cycling stories of last year was when Oprah got Lance Armstrong to admit to using steroids. There are a lot of famous black athletes. Many of whom like to cycle. This post is in honor of Black History Month, but to be honest I think Morgan Freeman had it right when he said: "I don't want a Black History Month. Black History is American history." " I have a dream that my four children will one day live in a nation where they will not be judged by the color of their skin, but by the content of their character. 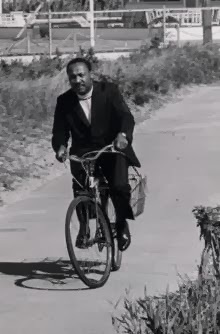 "-Martin Luther King, Jr.
To realize Martin Luther King's dream we need to stop identifying people by race and judge them and appreciate them for their talents and character. 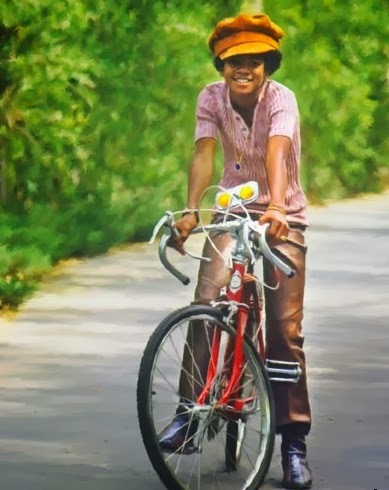 Bicycling is to be enjoyed by everyone.